While many have questioned whether or not Antonio Conte will still be in charge of Chelsea next season, his departure from Stamford Bridge could reportedly come much sooner. 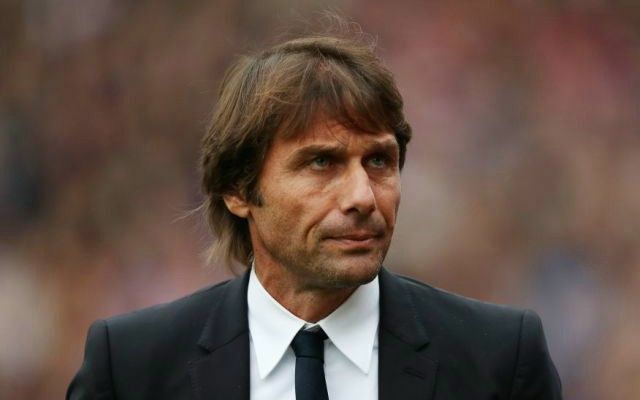 The Italian tactician is a man under pressure as while Chelsea find themselves nine points off the pace in the Premier League title race, their 3-0 defeat to Roma in the Champions League in midweek didn’t reflect well on their manager. It’s a far cry from the positivity of last season when Conte delivered the league title in his first season in England, but the packed fixture list and various other reported issues have led to real problems emerging in west London. Given that there’s such a long way to go before the end of the season, anything could still happen. In turn, it seems strange to be discussing a possible exit next summer, but The Times report that a split between the two parties could come much sooner. They claim that a defeat at home to Jose Mourinho and Manchester United on Sunday would test Roman Abramovich’s patience, as the Chelsea owner would have the entire international break to mull over whether or not a change is needed at the club. As shown over the years with the sackings of the likes of Carlo Ancelotti, Luiz Felipe Scolari and Andre Villas-Boas, the wealthy Russian businessman hasn’t got an issue with axing a manager if he believes it’s in the best interests of the club’s success, and so it remains to be seen whether or not a loss this weekend proves decisive for Conte’s future at the club. From a lack of squad depth to cope with injuries to Diego Costa’s controversial exit, it hasn’t been smooth sailing for Conte since the summer, and based on this report, losing to Mourinho could be a very dangerous setback for him.